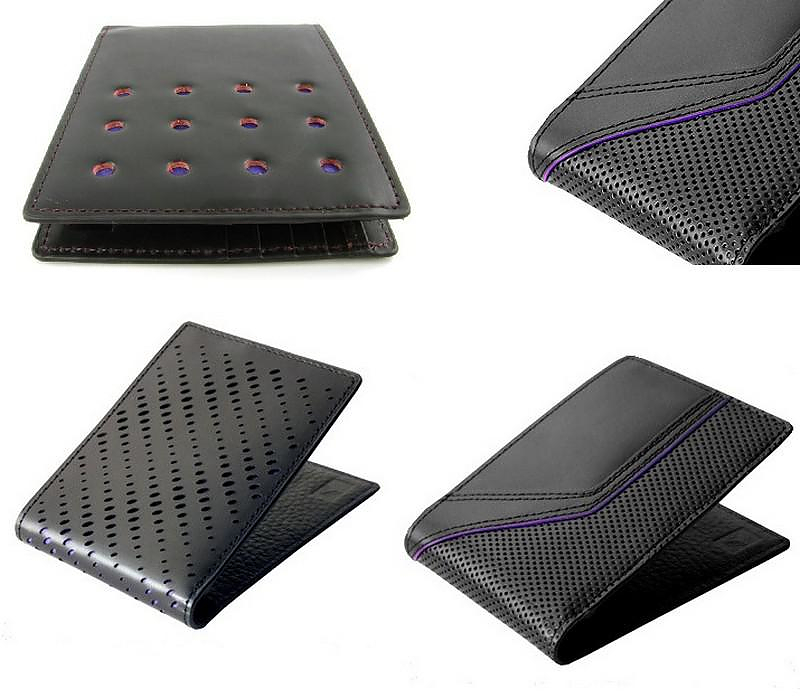 HomeBlogFashion & StyleModern Leather Wallets for Men by J.FOLD. 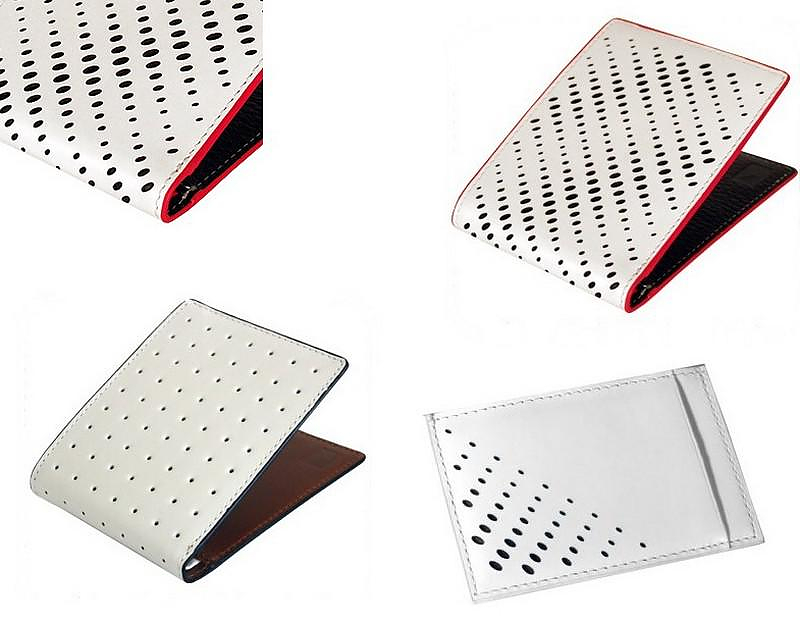 Founded in 2003, J.FOLD is specialized in designing and manufacturing leather wallets. 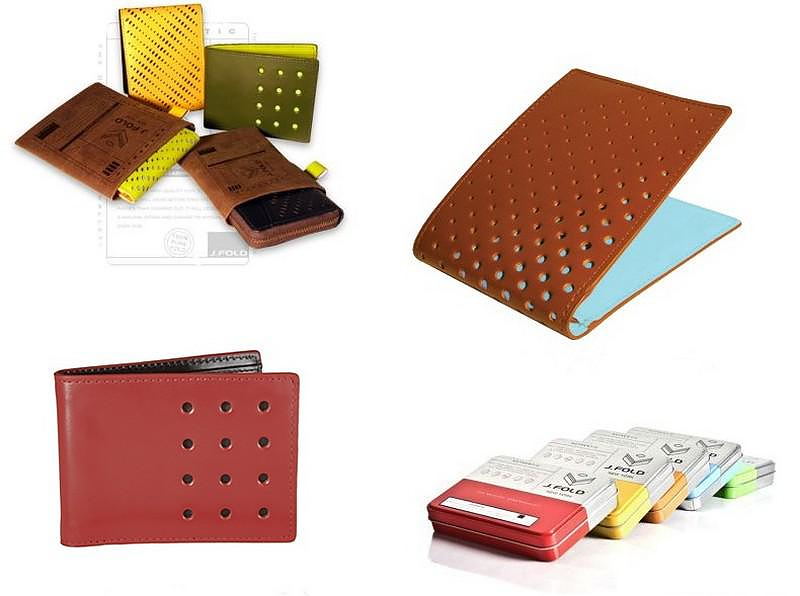 Their philosophy is simple: modern design, high quality leather and small size so that the leather wallet can easily fit into pockets. 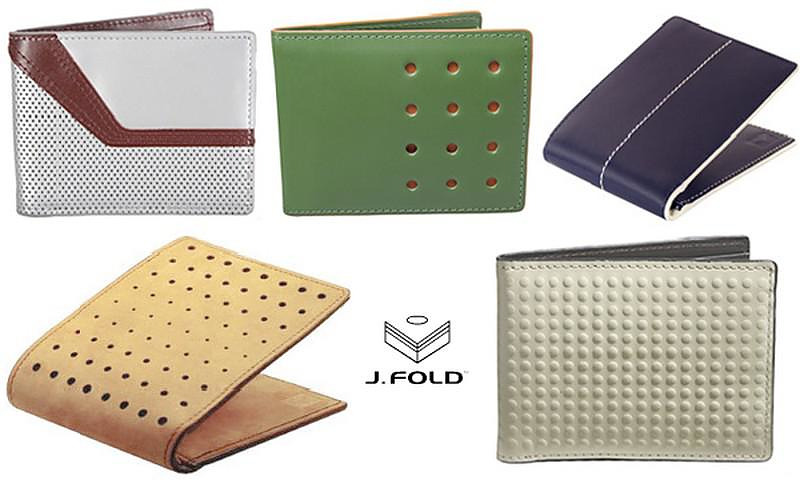 J.FOLD ‘s designers get their inspiration for the leather wallets from fields that traditionally attract the interest of men. 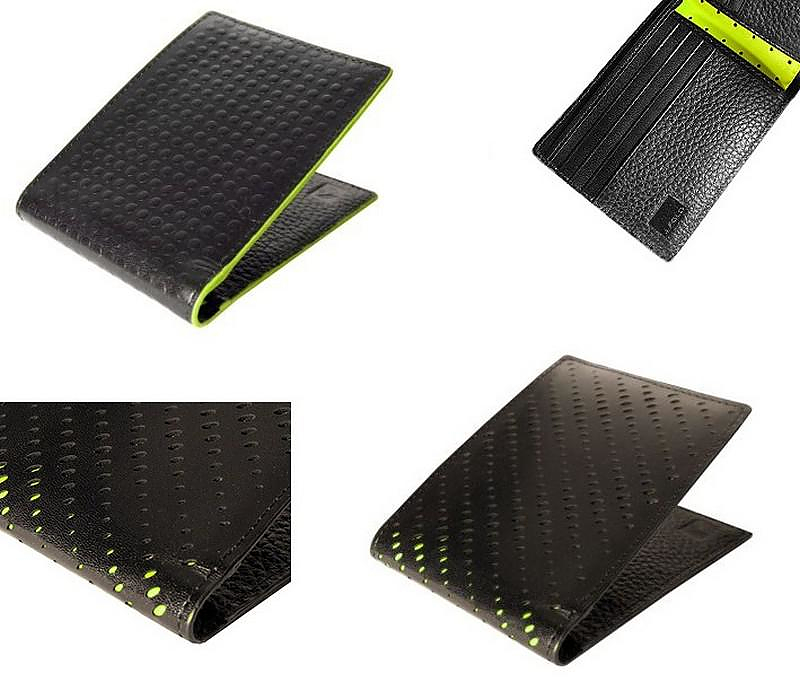 For example the J.FOLD Roadster model is inspired from race cars and the Loungemaster’s design is a reference to Architecture. 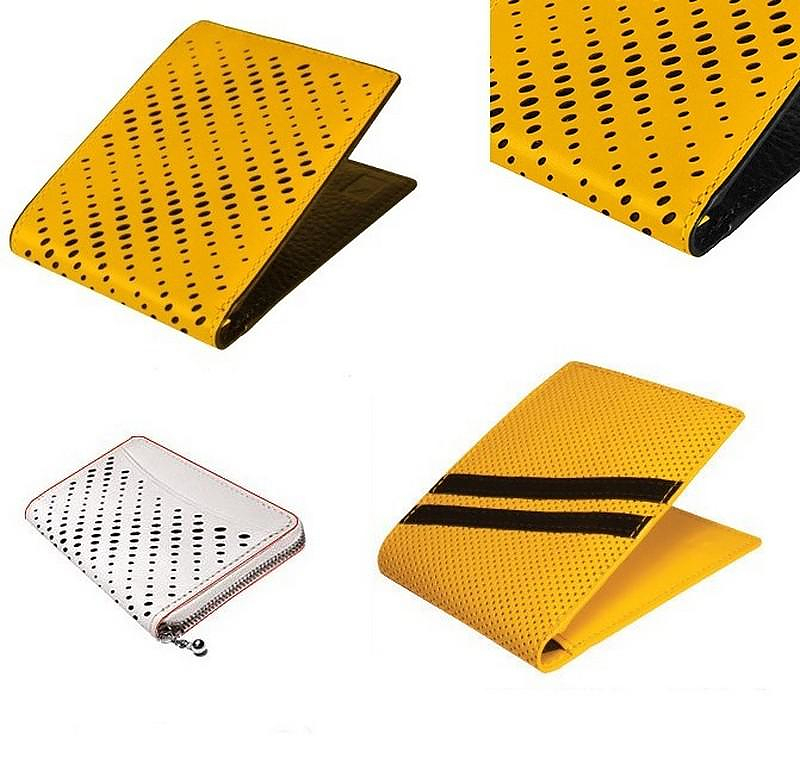 In addition, J.FOLD’s design team has proven a great use of colors, creating balanced two-color combinations that subtly underline the dominant color. 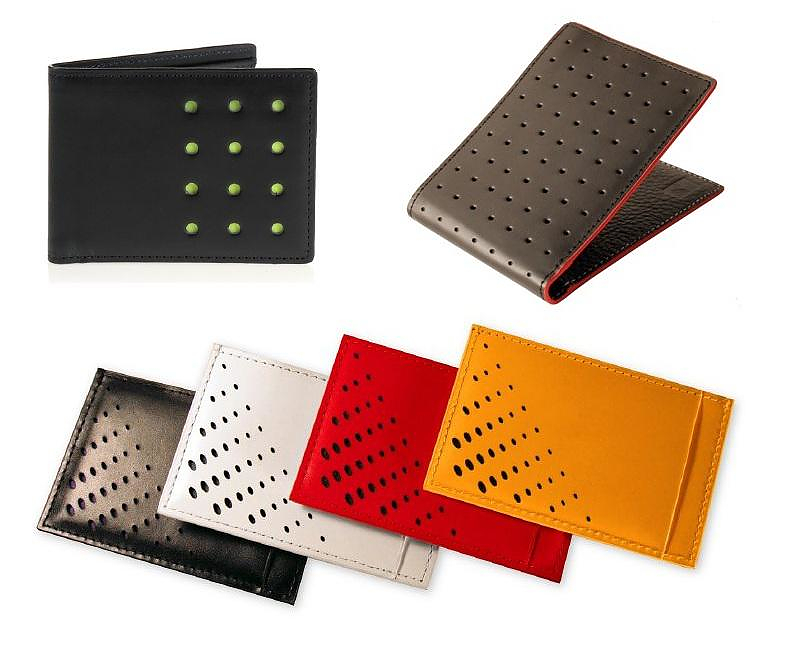 The leather wallets by J.FOLD soon attracted the attention of some of the most advanced design merchants, like the MoMA Design Store in New York and the Conran Shop in London and Paris. 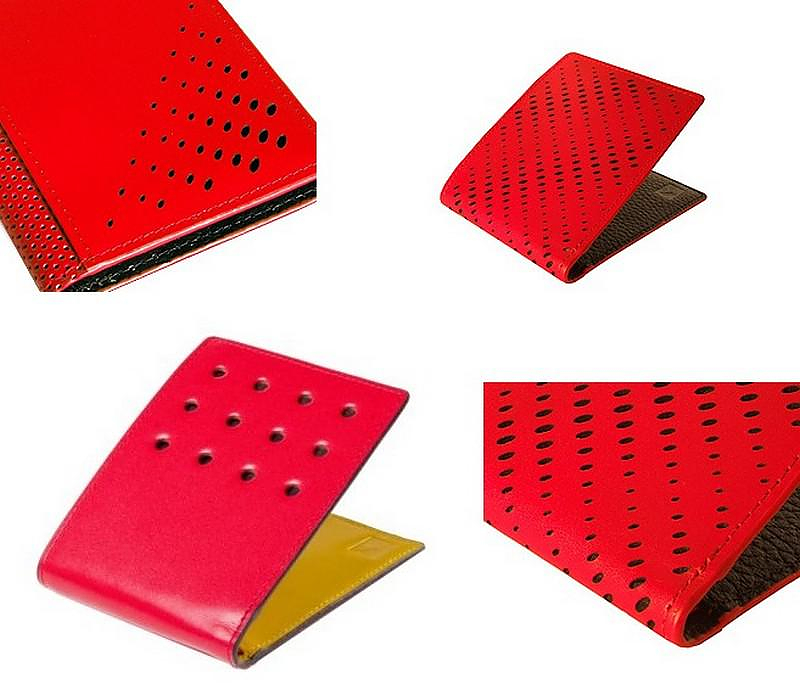 All leather wallets by J.FOLD are manufactured of genuine leather with detailed laser cut edges, colorful stitching and funky colorful lining.